to mtwomenlawyers.org, the venue of Montana’s trailblazing women attorneys. BE SURE TO READ the newest post — “Gifted Portia from Wild West” — about Florence W. Stephens and her homestead years before she practiced law. This site pays tribute to MONTANA’S EARLY WOMEN LAWYERS, the forty-eight pioneers admitted to practice in Montana between 1889 and 1949. To learn about their lives is to learn also about women’s history, Montana history, and legal history. Nothing tedious or dull in these stories; each woman’s life contains surprises and lessons of all sorts. These forty-eight pioneers had interesting lives even before becoming lawyers. While Miss HEDWIG E. FEDERLE attended the University of Wisconsin, she was president of the Single Blessedness club, a secret society, whose members pledged to remain single during their lifetimes, under penalty of a $500 fine. 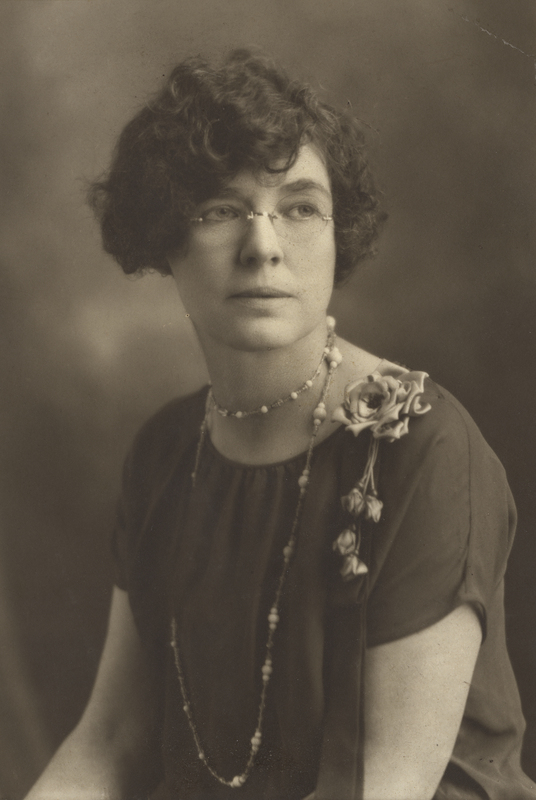 The club’s purpose was to discourage matrimony and idealize spinsterhood; it aimed to “produce smiles instead of scowls when the words ‘old maid’ were spoken.” After completing her undergraduate degree, Ms. Federle studied law at the Silver Bow Law School in Butte, Montana, and was admitted to the bar in 1916. She married twice, both brief marriages ended in divorce. The details of her legal career are yet unknown; she left Montana before 1919. 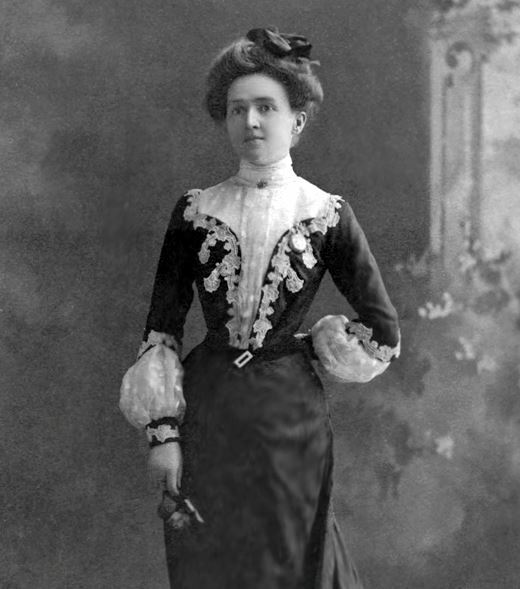 EVELEEN KENNEDY was Montana’s second woman lawyer. In 1900, when she asked whether she was eligible to hold the office of county attorney, Attorney General Nolan replied that the Montana Constitution provided that woman can hold only the positions of county superintendent of schools and school trustee. 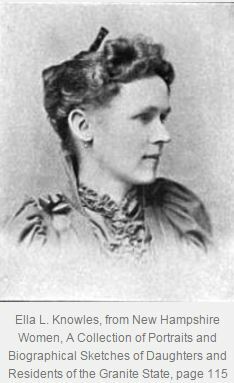 Many of Montana’s early women lawyers had significant legal careers. For example, after homesteading for nearly twenty years on a remote ranch in South Dakota, EMILY SLOAN attended the University of Montana School of Law (1917-1919), and only a few years later, was elected the first female county attorney in Montana, serving in 1925 and 1926. After losing re-election, Sloan practiced in Billings, Montana, until the end of the 1930s. In 1928, FLORENCE STEPHENS founded her own investment firm and was the only woman to run her own investment house in Wall Street on the 1950s. FANNEY NEYMAN became associate counsel for the United States Radio Commission in the late 1920s and then principal attorney for the Federal Communications Commission. From 1938 when she graduated from the University of Montana School of Law through 1943, MARGARET HOLMES MCDOWELL worked for the National Labor Relations Board in Washington, D.C.; after raising four children, she worked as a legal services attorney for 30 years in New York City. Other women, even after admission to the bar, went on to successful and substantial careers other than law. For example, EDNA RANKIN MCKINNON, Jeanette Rankin’s younger sister, graduated from the University of Montana School of Law in 1918, but instead of a career practicing law, she devoted herself to making family planning services available throughout the United States. You will find stories about all of these pioneering women lawyers on their individual pages. +++++Montana’s early women lawyers shared similar struggles, and victories, with early women lawyers throughout the United States. Newspapers reported frequently on early women lawyers, and that coverage exposes the cultural perspectives on these women as they made their way into the most male of professions in the late nineteenth and early twentieth centuries. The Posts on this site feature many of the most revealing of those articles. +++++I am a law professor in Montana, where I have taught since 1981. In 1991, with the meticulous and exhaustive research assistance of Margaret Bentwood, I began searching for the identities of the women who had been admitted to the Montana Bar in the first six decades of the twentieth century before women began to attend law schools in significant numbers. Then I began (a) trying to locate these women or their family members for interviews and (b) excavating their lives by combing through newspapers, archives, governmental records, local and regional historical museums and societies, city directories, etc. +++++Although I have been researching these women’s lives for more than two decades, there is still much to discover. +++++Please check in often and feel free to contact me at bari.burke@umontana.edu with any comments or questions about this site. Most importantly, please share any information you have about any of these pioneering women lawyers. Copyright © 2015 “Montana’s Early Women Lawyers — dedicated to the stories of the women admitted to practice in Montana between 1889 and 1950.” All rights reserved. Thank you for uncovering all these wonderful stories! So great to see this site up and running, after decades in development. It is richly informative on the lives of Montana’s women lawyers. I hope that current and former practitioners, as well as those touched by the lives of these women–and African-American graduates– will contribute to “growing” it!